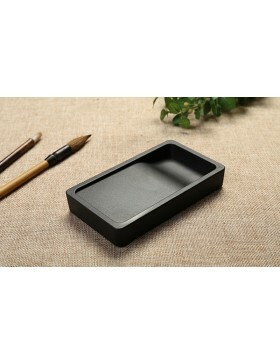 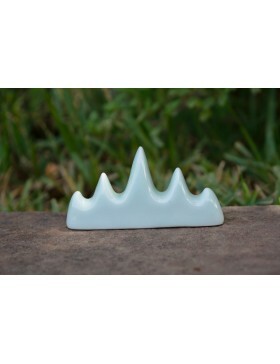 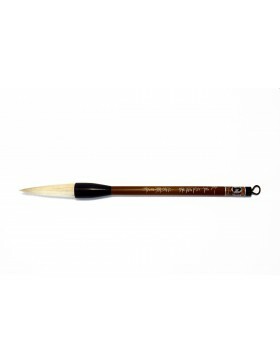 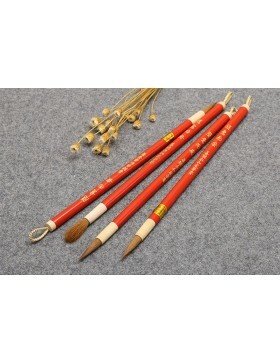 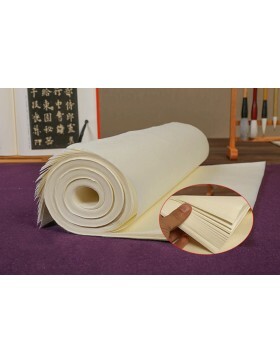 "White cloud" is a very common series of brushes in China, and it is a basic tool for art students. 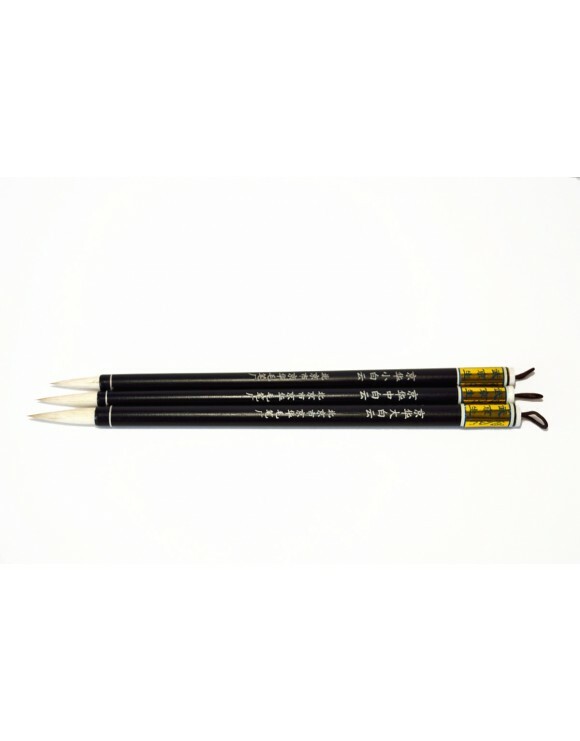 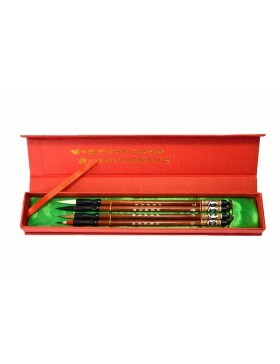 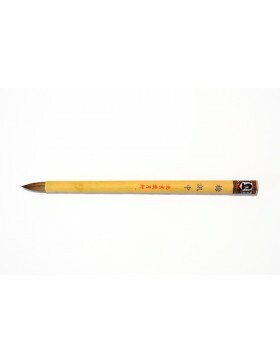 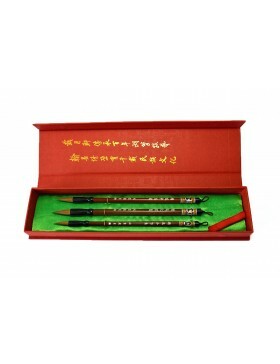 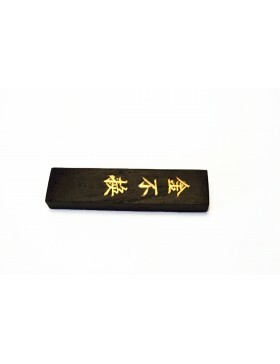 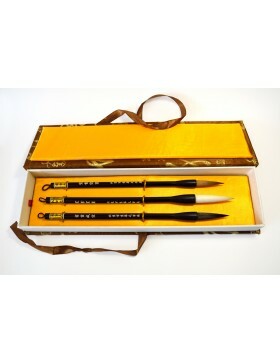 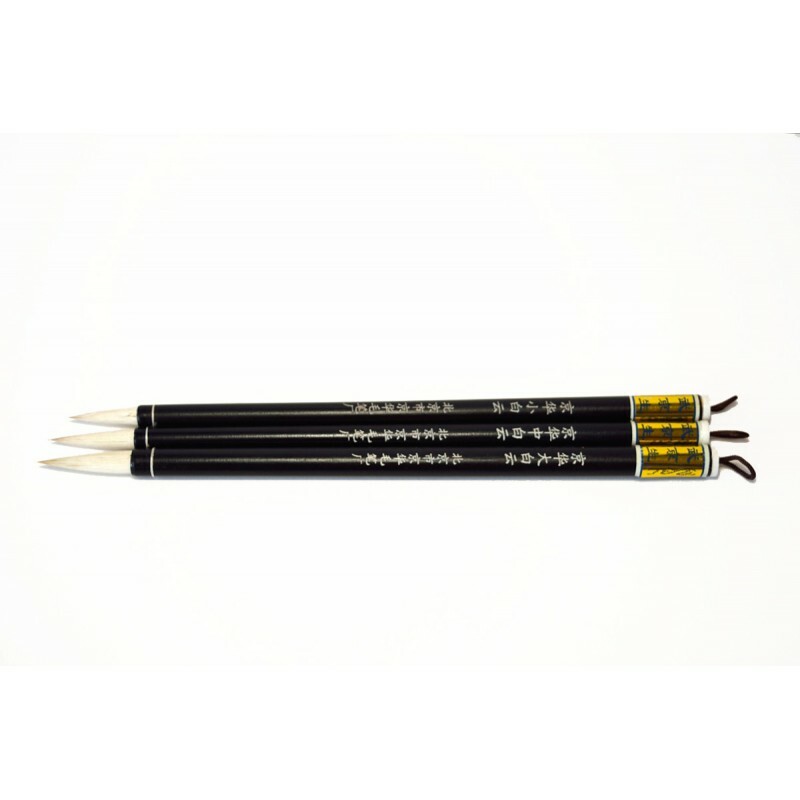 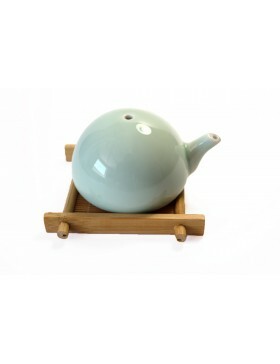 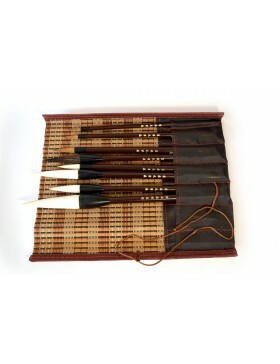 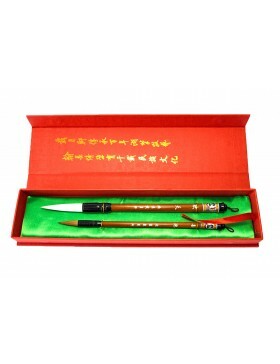 Dragon Art works with a traditional brand of Chinese brushes with a long history, so that we can assure you that the brushes are made by artisans with quality materials, as is the case with other collectible brushes. 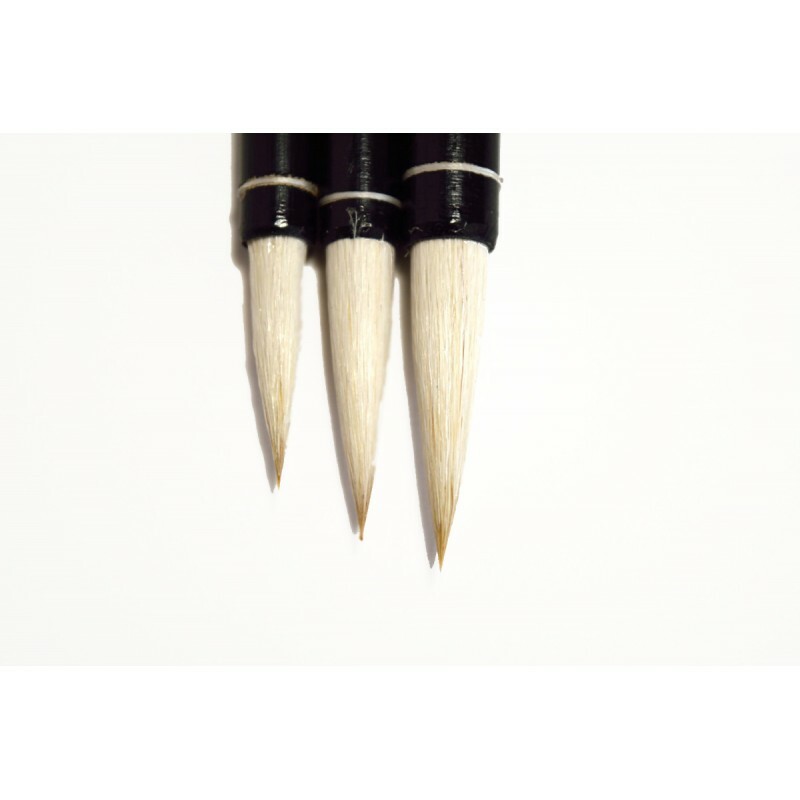 The "White cloud" series is made of three brushes with different head sizes.